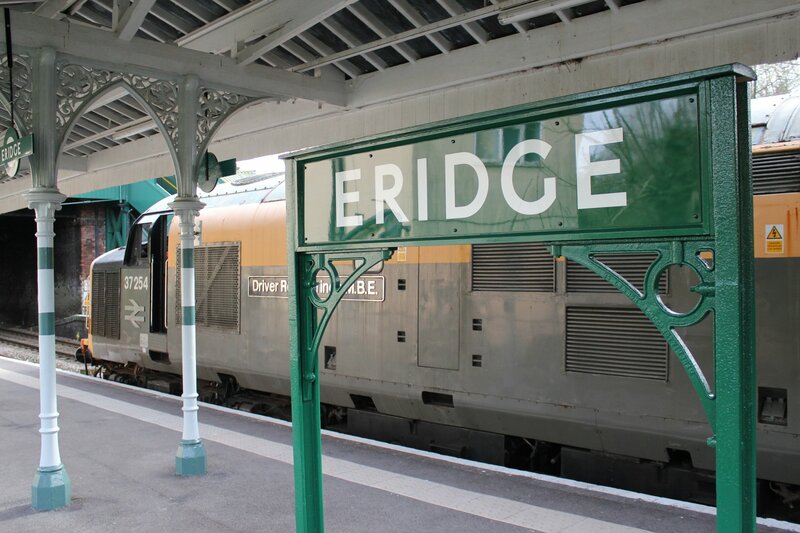 A day trip to Tunbridge Wells via Eridge by rail has not been possible since British Rail closed the line in 1985, which should have been the end of the story but for the Tunbridge Wells and Eridge Railway Preservation Society. The line re-opened on Friday 25th March 2011 and today saw the start of the first weekend of service for the Spa Valley Railway. I took the opportunity to sample the line on an outing to Royal Tunbridge Wells today with services topped and tailed by steam locomotive 5521 and diesel locomotive 37254. 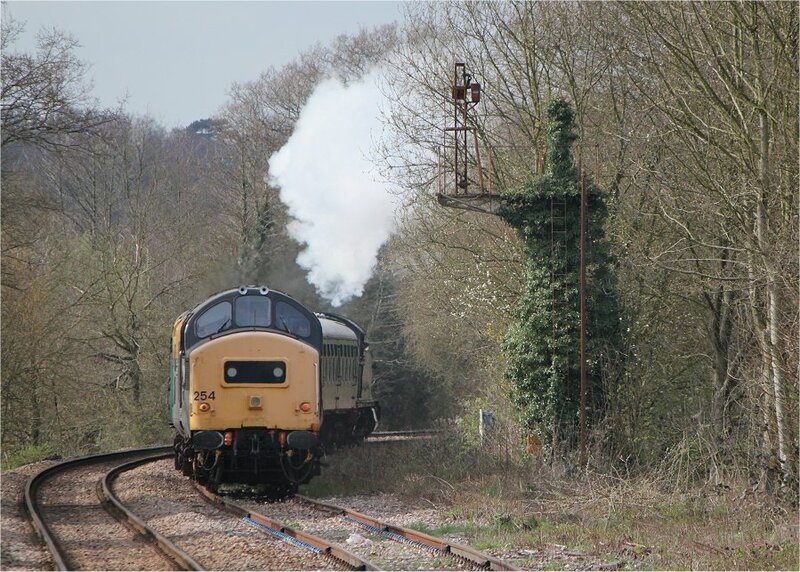 As it wasn’t a day of rail geekery as such (I was visiting with friends) I didn’t take many photographs but for once sat back and enjoyed the ride – with steam into Tunbridge Wells West and the diesel on the return leg.